Rick & Bonny Whitham welcome you to their home. 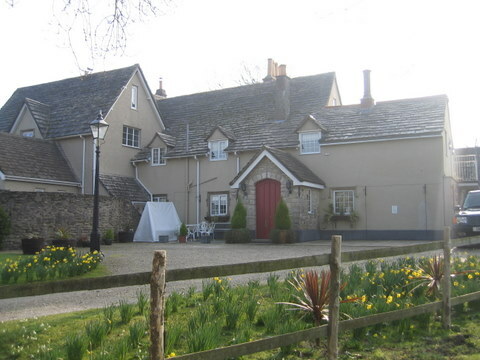 Rectory Cottage B & B is half of the former Rectory which stands in 2 acres of grounds. Set well back from the lane we offer ample private parking for our guests and we are only 5 minutes walk to the Beach, Village Inn and Riding Stables. 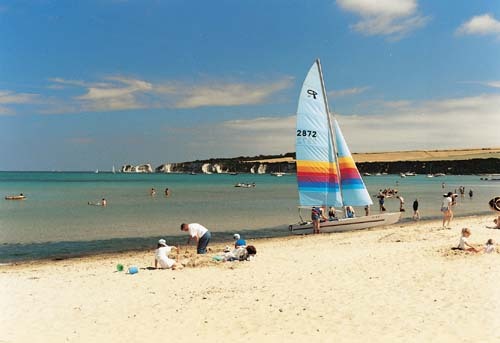 Studland Is situated in an area of outstanding natural beauty on a world heritage coastline and is renowned for its safe sandy beaches, scenery, coastal & heathland walks. 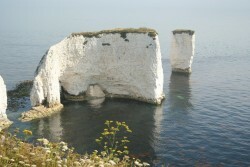 Swanage is 3 miles whilst Poole & Bournemouth are 10 miles via the Sandbanks Ferry. Local amenities include the Isle of Purbeck Golf Course with 9 and 18 hole courses, also Horse Riding at the local stables. We are open all year round so please contact us if you have any questions.